Somerset County Sheriff's Officer Al Bauer with his K-9 partner, Diesel. 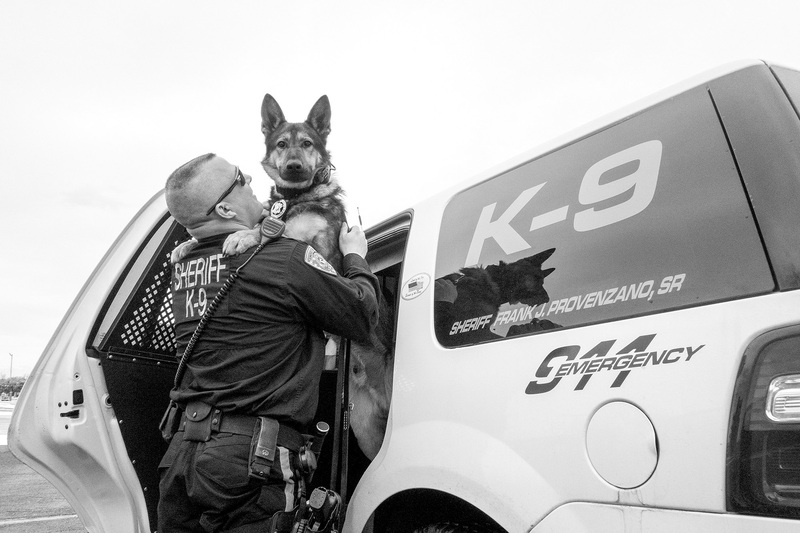 They are the only unit trained in explosives detection in Somerset County, New Jersey. February, 2016.